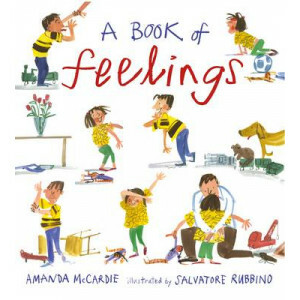 A wonderful new addition to this bestselling pre-school series Everyone has feelings and lots of them you've had ... 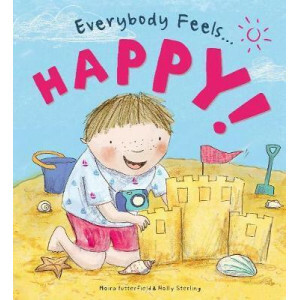 This richly detailed picture book celebrates feelings - emotional and physical, jo..
How are you feeling today? 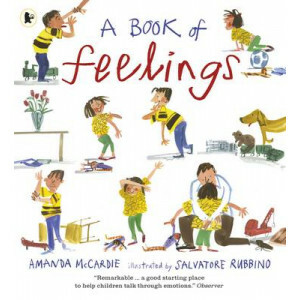 This fun, friendly and reassuring introduction to feelings is designed to help young children recognise, understand and name how they're feeling and learn to talk about and .. 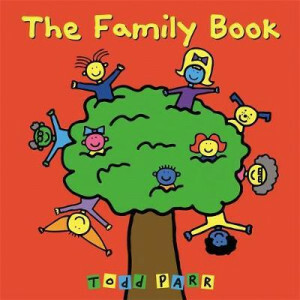 The new Australian go-to book for parents wanting help with THAT talk ...For the last forty years, Peter Mayle's WHERE DID I COME FROM? 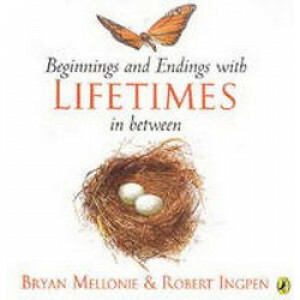 has been the go-to book for parents seeking help with the birds ..  The Amazingly Disorganised Help Dictionary is a scrapbook of my brain; how I use my lack of concentration and hyperactivity to be creative, to come up with ideas and to NEVER GIVE UP. It contains rand.. When a little brother or sister comes along, everyone is excited...everyone except one little person who can't quite understand why everything has changed. 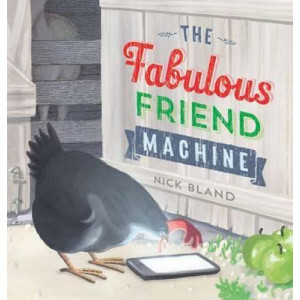 Follow the tale of one older sibling who lea..
A sensitive, and ultimately uplifting, glimpse into the world of domestic violence and how it can affect young lives. Flick is just like any other youngster. She loves to chase butterflies and jump i.. 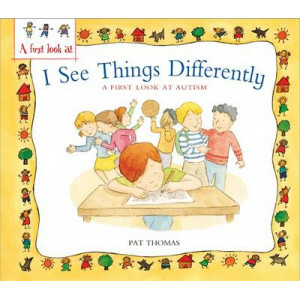 This reassuring picture book explains autism in simple terms. 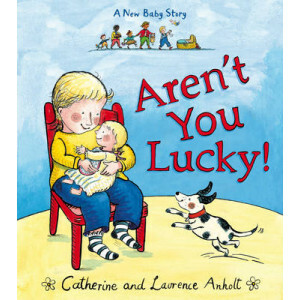 It explores how children with autism might feel and suggest ways for other children to consider this child's feelings. 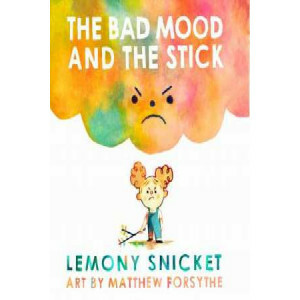 The questions surro..
Lemony Snicket's simply told story offers a refreshing, thoughtful, and hilarious look at the ways in which a bad mood wreaks havoc as it moves from person to person, leaving an unexpected trail of su..
Badger is so old that he knows he will soon die. He tries to prepare his friends for this event, but when he does die, they are still grief-stricken. Gradually they come to terms with their grief by r.. 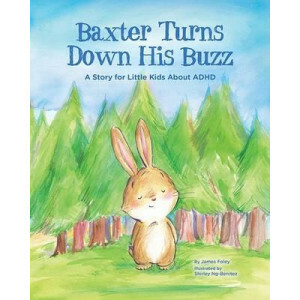 Written for children struggling with ADHD and impulsiveness, Baxter Turns Down His Buzz is the story of a high-energy rabbit who learns to control his activity level. 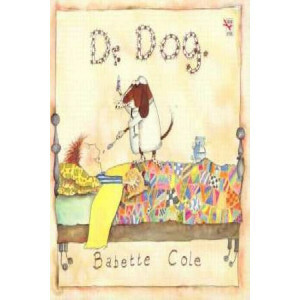 His uncle Barnaby guides Baxter t..
Dennis is an ordinary boy who expresses himself in extraordinary ways. Some children do show-and-tell. Dennis mimes his. Some children climb trees. Dennis is happy to BE a tree . . . 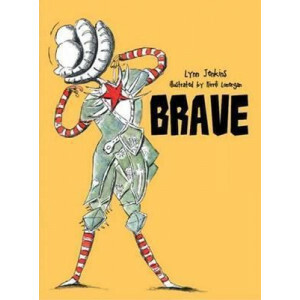 But being a mime ..
Be Brave! 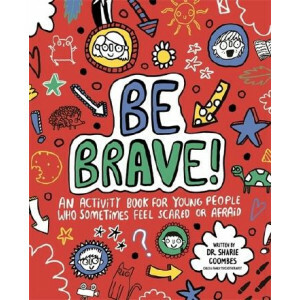 is an interactive self-care activity book for children aged 7+ to colour and doodle their way to feeling calm, safe and in control of their fears. 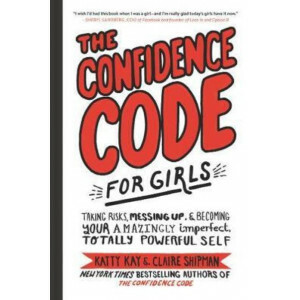 The encouraging and simple activities and e.. 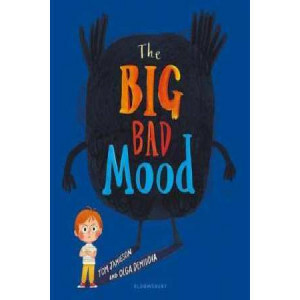 The Big Hug Books series deals with emotive issues that children face in direct and gentle terms, allowing children's feelings and problems to be more easily shared and discussed with family and frien.. Educate, before it's too late! 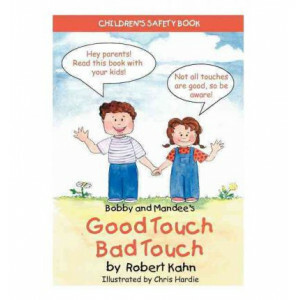 In this simple and engaging guide, Mandee and Bobby explain "good touches" (hugs and kisses from family members, a pat on the back, a handshake, or a high 5) and "bad to..
A Book of Feelings stars a brother and sister, Sam and Kate, and their dog, Fuzzy Bean. Sam and Kate know what makes them happy: cuddling Mum, reading a story with Dad, swimming, running and dancing.. 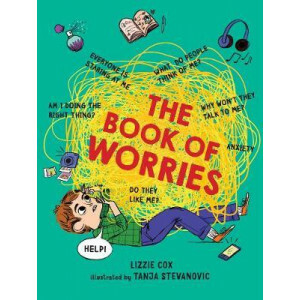 This essential guide covers a multitude of worries and anxieties that a young person may face while growing up. Children over 10 often have to deal with a bigger, scarier school, increased pressure to..
Sam doesn't like his new glasses. They make his ears hurt. His parents say he looks handsome in them. But Sam just wants to look like himself. 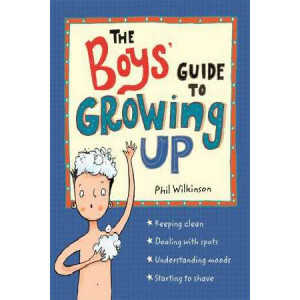 His teacher doesn't recognize him - she says he must be a..
A friendly and reassuring guide for boys as they approach puberty, explaining the changes that will happen to their bodies as they grow up and how these changes might make them feel. 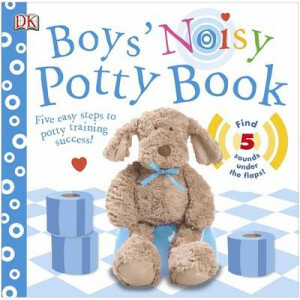 Covering everythi..
Say so long to nappies and hello to the big boy potty in no time Wave bye-bye to nappies with the help of Boys' Noisy Potty Book. 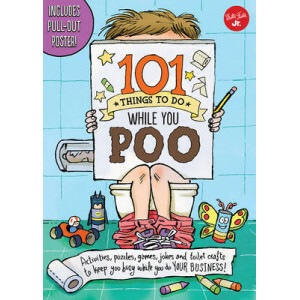 Potty train your little boy with simple, stress-free tips for parents ..
Have you ever needed to do something that made you nervous; even thinking about doing? Kids do all the time. Going to bed, weathering through storms, going to school, speaking in class, making a new f.. The life of a toddler can be full of frightening things: the dark, the neighbor's dog, and thunderstorms, just to name a few. 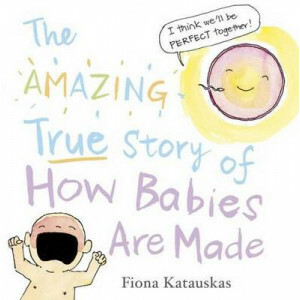 As a child gets older, they begin to feel braver around these everyday eve..
Tender and witty, this is a wonderful celebration of a baby's arrival into the world. 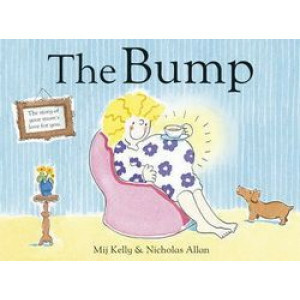 A funny and poignant book exploring a mother's joy at being pregnant that will help children understand how much t.. 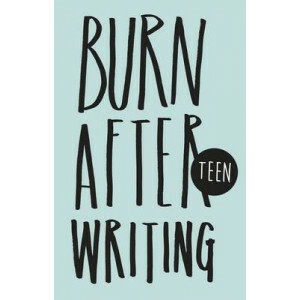 Burn After Writing is an interactive book that invites you to face life's big questions. Who are you now? How did you get here? Where are you going? Some questions are fun, some are deep and some are .. Teach your kids how to focus their thoughts and notice the world around them with this fun mindfulness kids activity book. 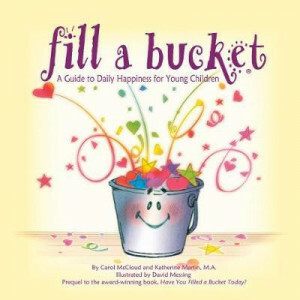 Mindfulness activities are a great way to teach children about their thoughts.. 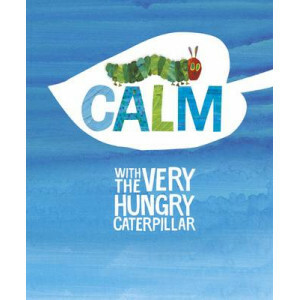 This beautiful little gift book features a simple, easy-to-follow journey to relaxation, perfect for children and adults of all ages. 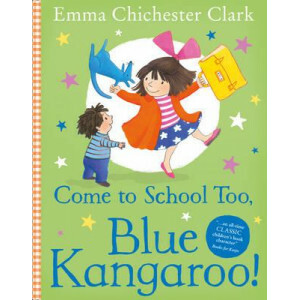 When your monkey mind feels too jumpy...take a deep breath...to cl..
Lily and Blue Kangaroo - a friendship forever! 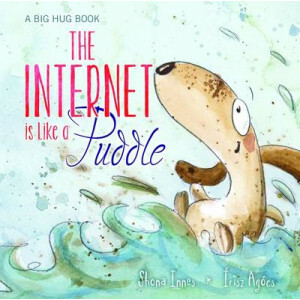 The eighth title in this hugely popular series featuring Lily and her loveable soft toy sees the inseparable duo starting at a new school with surprising.. Girls can rule the world. All you need is confidence. Ever wish you had the guts to try out for that team or play, or finally talk to that grumpy, intimidating teacher, or actually start that a.. 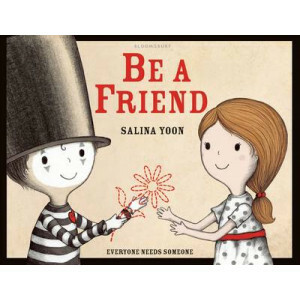 This book teaches readers how to deal with bullies and make sure they don't give in to peer pressure to bully others. 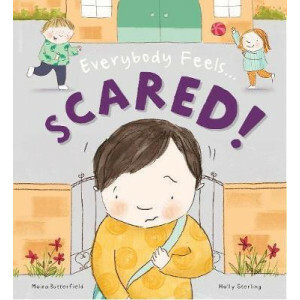 It features seven stories from children who have a range of bullying problems fr.. 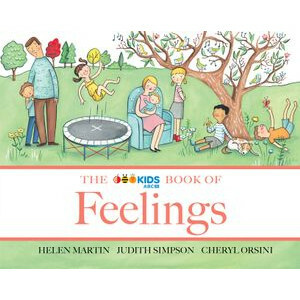 This book helps young children find out about and understand what's happening when their parents divorce or separate. 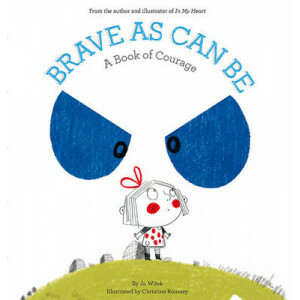 It features eight case studies from children who have a range of issues from a gir..
Death is difficult to deal with at any age, but for children who are handling it for the first time, it can be extra tough. 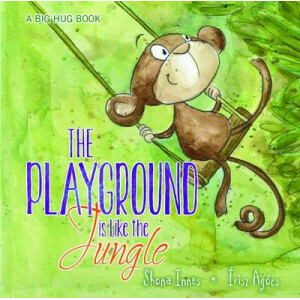 This engaging book will help young readers learn to navigate this type of si.. 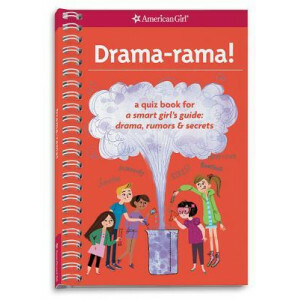 This quiz book companion to A Smart Girl's Guide: Drama, Rumors & Secrets is designed to help you understand your own power in the face of drama. 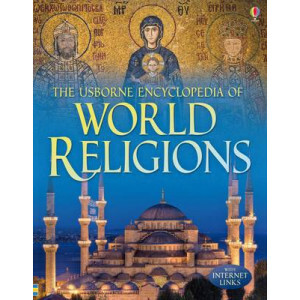 Through thought-provoking questions and funny answers,..
Everybody experiences all sorts or emotions at different times and in different situations. 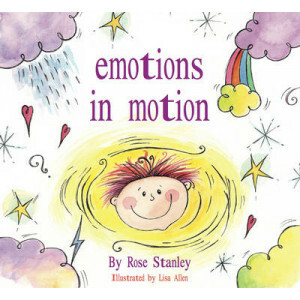 Emotions in Motion encourages children to identify their own emotions and to be able to express and understa..
A thought-provoking book offering a balanced exploration of the beliefs, history and customs of the major world religions and many lesser-known faiths. Beautiful photographs and engaging illustrations.. 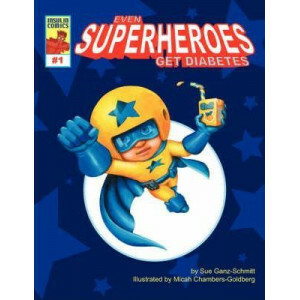 Even Superheroes Get Diabetes focuses on the gift within the illness. It is the story of a boy named Kelvin who loves Superheroes. His childhood days are spent in imaginative play--saving the day. One..
Has someone ever taken something that belongs to you? 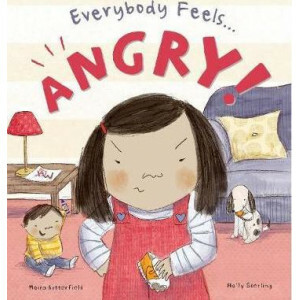 Have you ever been angry and shouted? How did you feel? Did you clench your fists? Read about Sophie and Ethan, and what they did when they felt a..
Have you ever been really excited about a holiday? Have you ever made someone else happy? How did you feel? Was your smile really wide? Read about Ethan and Sophie, and what they did when they felt ha..
Have you ever lost a favourite toy? Were you sad when a pet you loved died? How did you feel? Did your eyes fill with tears? 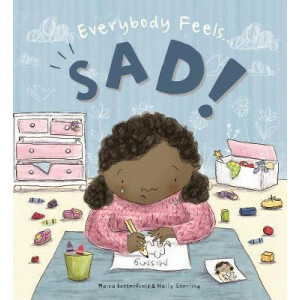 Read about Chloe and Omar and what they did when they felt sad. 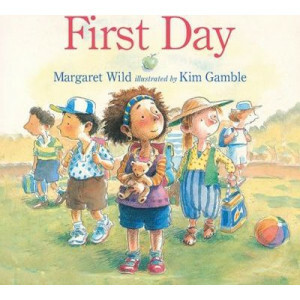 With a mix ..
Did you feel scared on your first day of school? Have you ever felt nervous talking in class? How did you feel? Did your heart beat really fast? Read about Omar Chole, and what they did when they felt.. 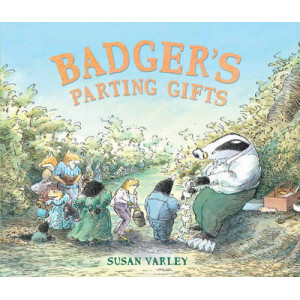 Playful words lead you into this beautiful children's book and invite you to celebrate our gifts, our weaknesses, our differences and our sameness. 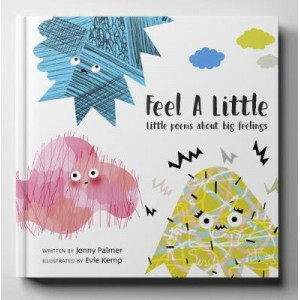 Fitch displays her wit and mastery of words in quick..
Feel A Little is a colourful, character-filled book about big feelings for little ones. 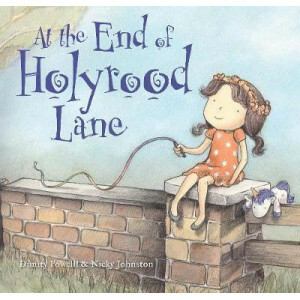 It features poems by Jenny Palmer, illustrated by Evie Kemp, in their first ever collaboration and they've partn..
An award-winning prequel to Have You Filled a Bucket Today? that illustrates what it means when children have their buckets filled and learn how they can fill other people's buckets too by understandi..
Finn knows his brother is gone. But he also knows that Hamish sent the beautiful white feather on his doorstep. 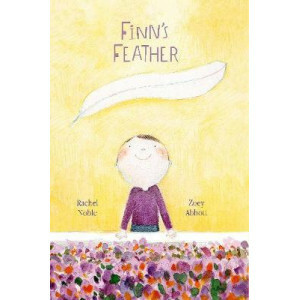 Finn runs to shows his mother the feather from Hamish, but she only gives him a big hu..
On the first day of school ... Alex hopes she will make a friend, Salma wants to learn to write NOW, Stephen is a little bit scared, and Penny is as wriggly as a tadpole. But what is that puppy dog, J..